After many terrorist attacks on the land of Pakistan; now the US has warned its citizens to avoid unnecessary travel to Pakistan due to a threat posed by foreign and local militants throughout the country. 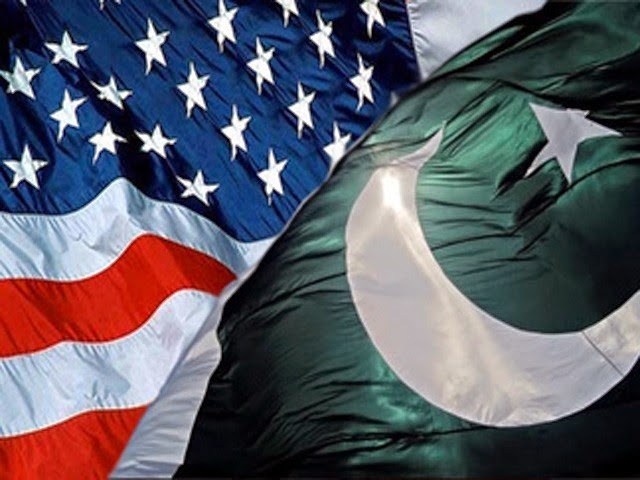 The US continues to provide consular services for all its citizens in Pakistan; Local media reported a statement from the state department that asks US citizens not to visit Pakistan for non-essential purposes. "The US consulate general in Peshawar no longer offers consular services and the US consulate general in Lahore remains temporarily closed for public services," added the statement. Travel warnings have also been issued for Americans in Saudi Arabia and Algeria.